This morning’s announcement by the State Government is a great victory for disability services in our area and a great victory for common sense. I’m really pleased that the Government has listened to the community and agreed to put in place much of the plan I’ve been pushing for. Under today’s announcement, $26m will be made available for disability advocacy services statewide between now and 2020 during the transition to the NDIS. As I’ve said from the start, this plan will give surety to those groups who work hard for people with disabilities. It takes away the significant concerns they had and is a fair and reasonable outcome for a sector that is highly valued. I have to thank and congratulate Premier Gladys Berejiklian and Disability Services Minister Ray Williams MP for listening and acting and giving peace of mind to the many people who rely so heavily on these advocacy services. 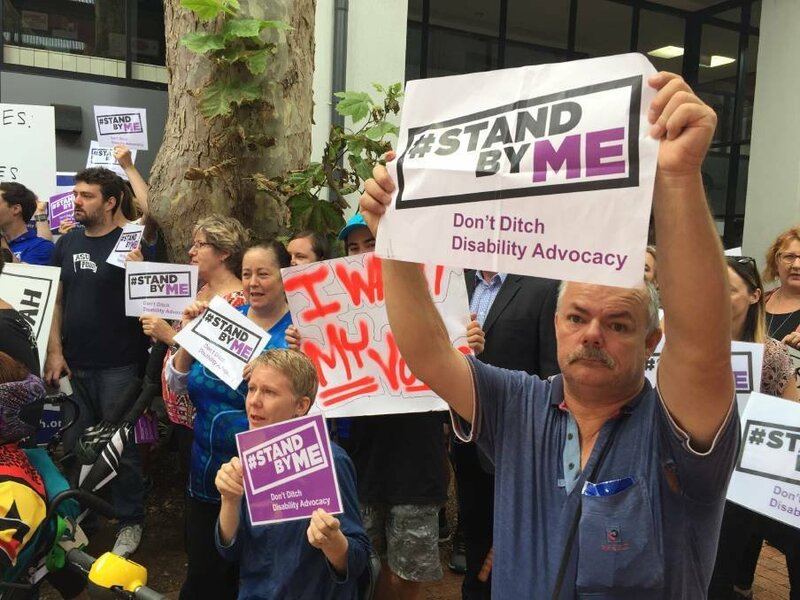 I also have to acknowledge and thank everyone who campaigned for this outcome, especially those in the disability sector who do such a wonderful job, and in particular Serena Ovens from the NSW Disability Advocacy Alliance and Sophie Cotsis MP.